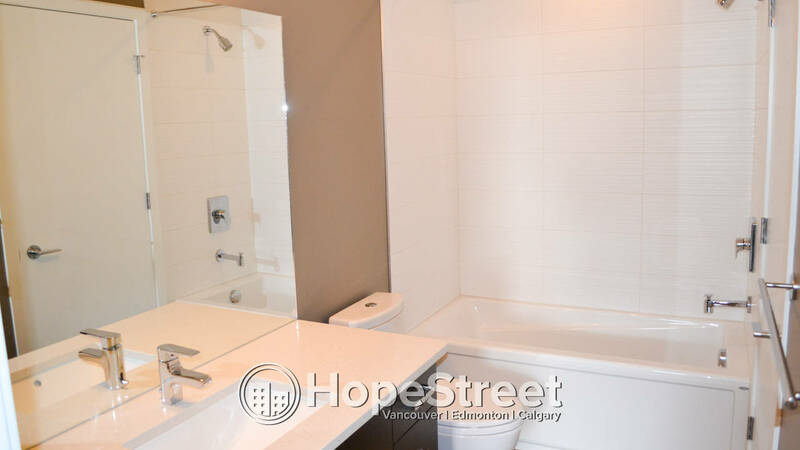 Brand New 1 Bedroom + Den Condo in Auburn Bay - Hope Street Real Estate Corp. 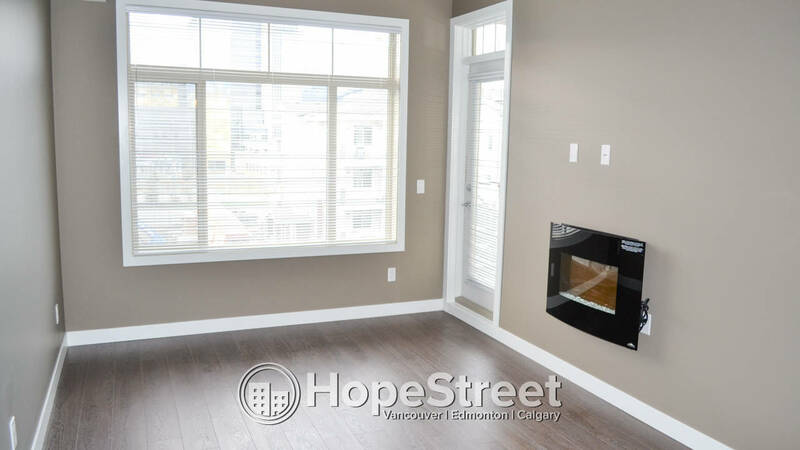 This is a brand new, sunny, top floor unit across from The South Calgary Health Campus and Seton Shopping area. 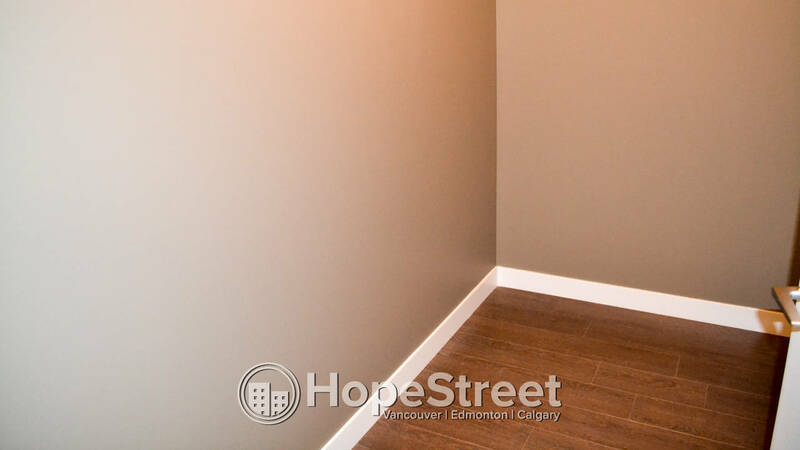 The unit offers easy access to Deerfoot & Stoney Trail. 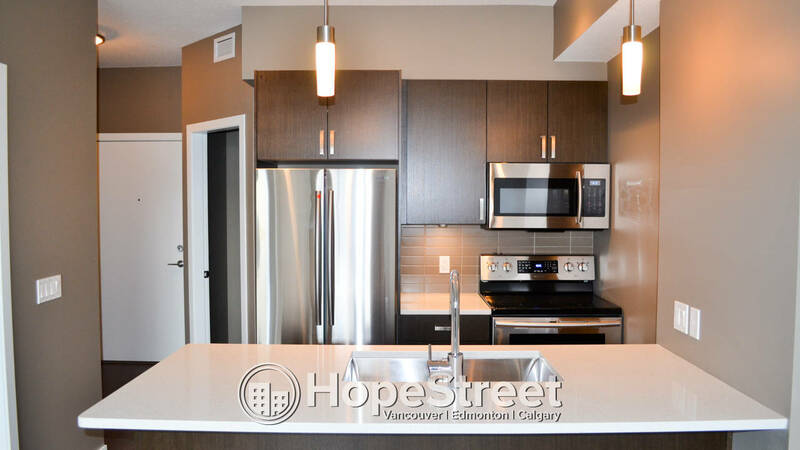 Auburn Bay is an amazing community, with a 63 acre lake, urban amenities, and tons of outdoor activities. 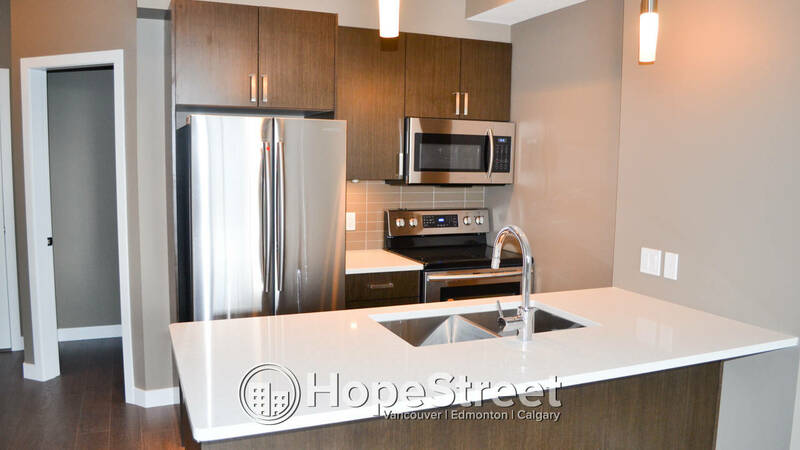 The unit features a ton of light, great open floor plan, modern high end finishings, and an excellent patio. 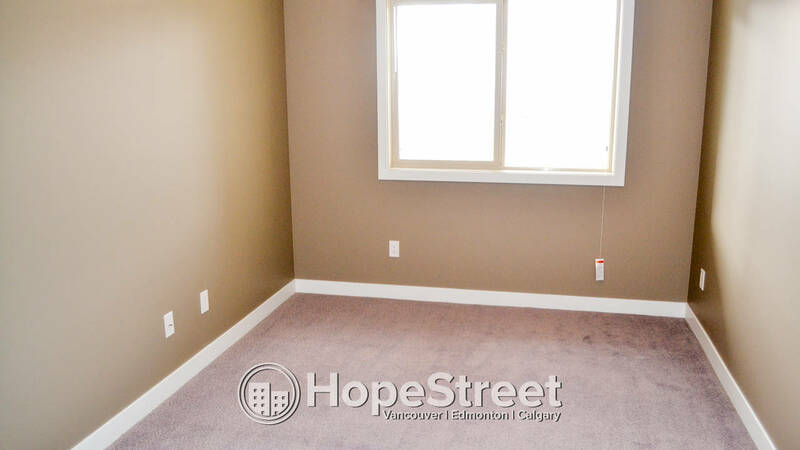 Call to book a viewing today!! 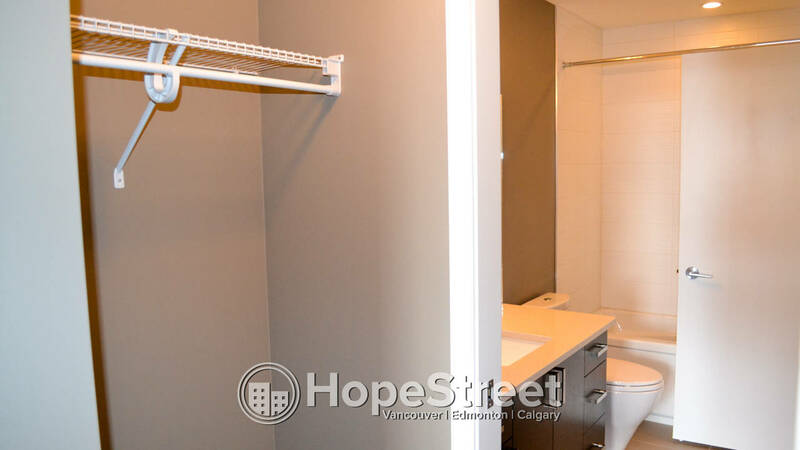 Condo in Parkdale Community area ...!! !